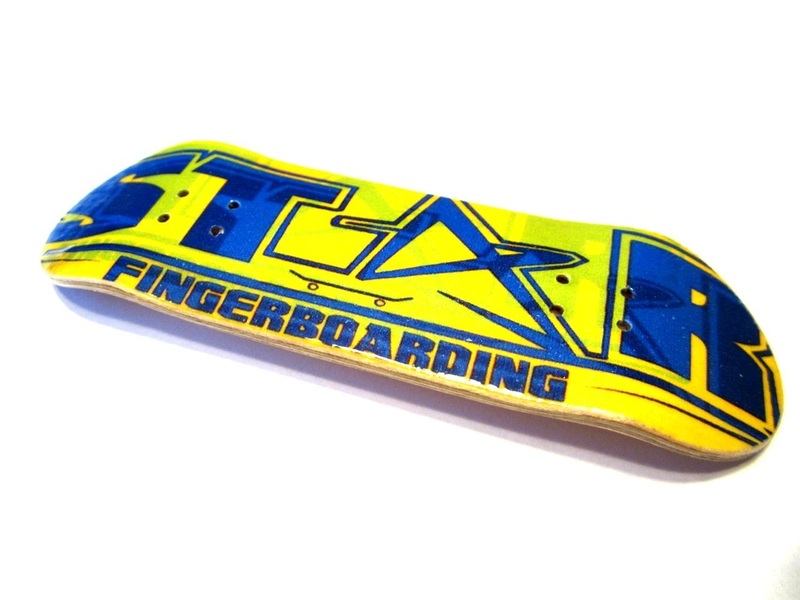 GraphicFingerboardDecks - FINGERBOARD STORE -WOODEN FINGERBOARD COMPLETES, BEARING WHEELS, RAMPS, WOOD FINGERBOARD DECKS, TUNING, FINGERBOARDING, FINGERBOARD WHOLESALE, FINGERBOARD BAG & MUCH MORE! 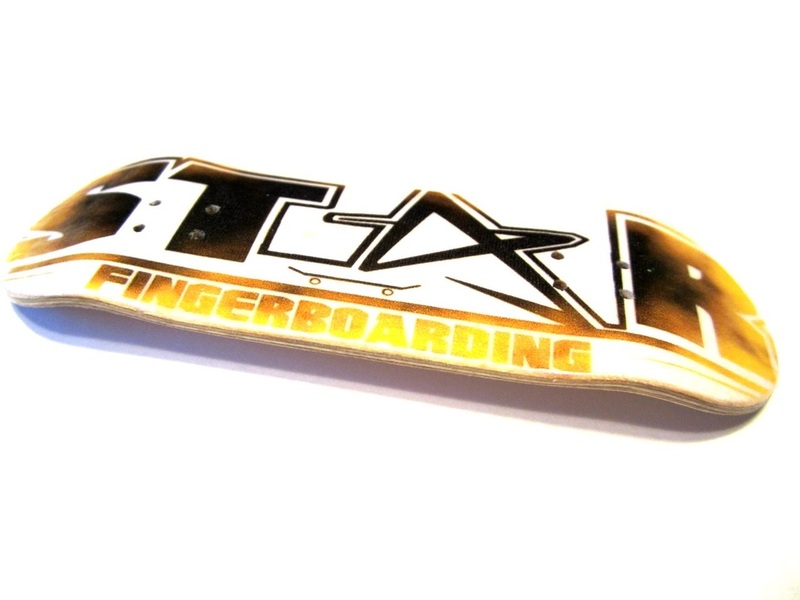 WE ARE VERY PROUD TO INTRODUCE OUR NEWLY DEVELOPED "SFB4" 5 PLY WOODEN FINGERBOARD DECKS! YOU CAN EXPECT THESE DECKS TO FEATURE THE SAME CRAFTSMANSHIP, AND QUALITY AS OUR OTHER PRODCUTS. THESE DECKS ARE 30 MM X 101 MM, WITH MEDIUM KICKS, AND MEDIUM CONCAVE. THE DECK IS VERY REALISTIC TO A FULL SIZE SKATEBOARD. 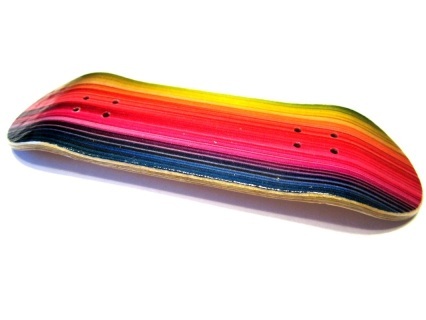 LESS CONCAVE AND LESS STEEP KICKS COMPARED TO OUR VERY WELL LIKED "SFB2" DECKS. WE'VE WORKED HARD ON THESE DECKS, AND WE HOPE YOU CAN APPRECIATE THEM AS MUCH AS WE DO. ENJOY! **NOTE**PLEASE LEAVE A MESSAGE ON THE CHECKOUT PAGE REGARDING WHAT SIZE OF DECK YOU WANT. THE OPTIONS ARE SHOWN IN EACH ITEM DESCRIPTION. IF NO SIZE IS MENTIONED, A STANDARD 30MMX101MM DECK WILL BE SENT. THIS IS ONLY FOR THE SFB4 DECKS. THANK YOU! SFB4 Red Text Graphic Wooden Fingerboard Deck. Measures 30mmx101mm with medium kicks and medium concave.. Constructed of the highest grade Canadian Maple wood veneer. Craftsmanship at its finest! 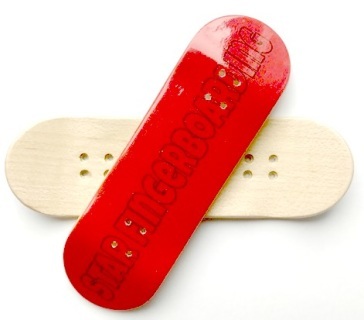 Great fingerboard for anyone and everyone who enjoys fingerboarding! 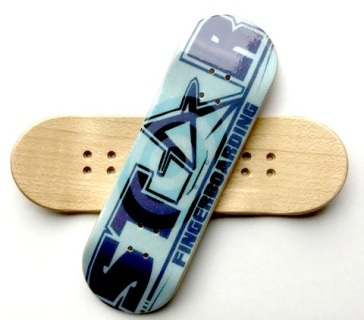 SFB4 Blue Logo Graphic Wooden Fingerboard Deck. Measures 30mmx101mm with medium kicks and medium concave.. Constructed of the highest grade Canadian Maple wood veneer. Craftsmanship at its finest! Great fingerboard for anyone and everyone who enjoys fingerboarding! DECK! THIS DECK COMES IN 3 SIZES: 101mm x 30mm, 98mm x 32mm, or 102mm x 28mm. PLEASE NOT IN CHECKOUT WHICH SIZE YOU WANT OR A STANDARD 30mm DECK WILL BE SENT. CHECK OUT THIS AWESOME GRAPHIC ON OUR SFB4 DECK! 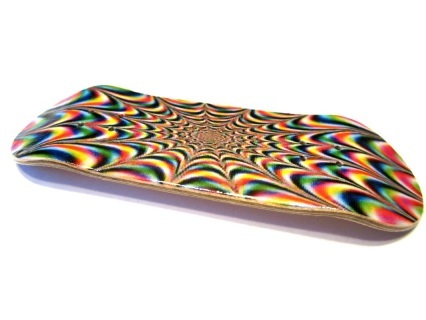 THIS DECK HAS LOW TO MEDIUM KICKS, AS WELL AS LOW TO MEDIUM CONCAVE! VERY REALISTIC SHAPE TO A REAL SKATEBOARD. LESS DEFINED KICKS, AND NICE SMOOTH CONCAVE. AN AWESOME ALL AROUND DECK! THIS DECK COMES IN 3 SIZES: 101mm x 30mm, 98mm x 32mm, or 102mm x 28mm. PLEASE NOT IN CHECKOUT WHICH SIZE YOU WANT OR A STANDARD 30mm DECK WILL BE SENT.